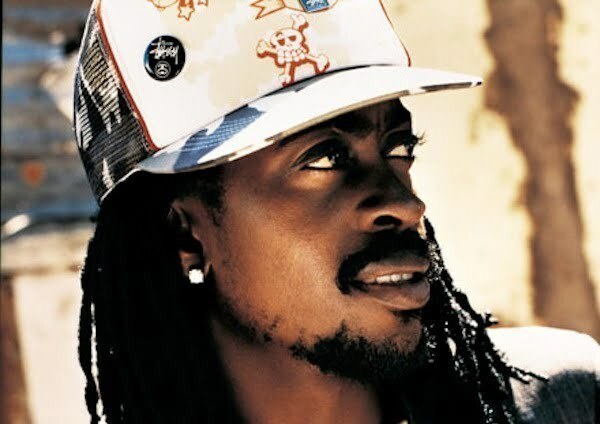 Beenie Man says a mankind crucified Jesus. 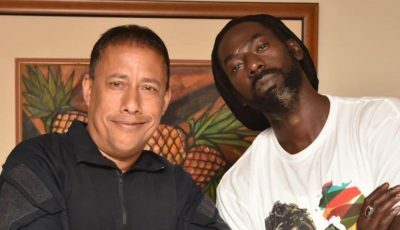 The dancehall star drop a new single entitled “Badmind,” off the Opium Riddim, produced by Payday Music Group. Why you think dem wouldn’t waan do you that?